I decided to have a DIY Honda Bay Tour simply because it’s cheaper. 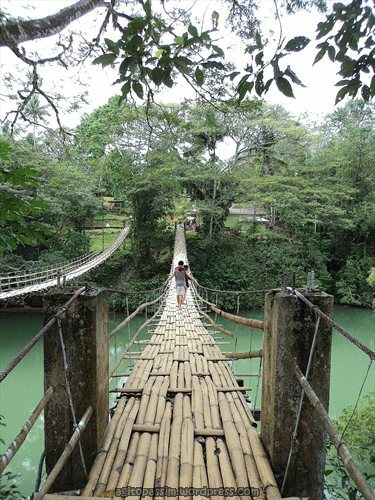 We’ve been offered the tour for Php1000plus per head. But, according to my research, we could get it for around Php650 per head. We asked a tricycle driver to pick us up at the hotel at 6:30am. We had to pay him Php500 to bring us to the market to buy food for our lunch and pick us up back from the port after our tour. He brought useful items for us to bring during our tour like cooked rice, cooler, paper plates, utensils, etc. After going to the market, we went to the wharf and registered and paid for all the fees. When we’re all set, we were accompanied to the boat that will take us to the Honda Bay Tour. We were told that Snake Island was not open (much to my disappointed as I planned to stay more time there after reading that it was a sandbar) so we told the boatmen that we intended to go to Pandan Island mainly and if we have time to spare, we’d go to Starfish or Luli Islands. 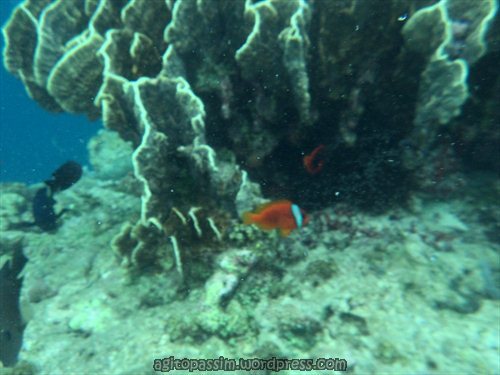 I was not so much in to Pambato Reef since I don’t like to snorkel. It took a while (almost 2 hours) before our boat sailed since several boatmen were not allowed to sail by the coastguard because they forgot to sign out the day before. Good thing the delay did not affect the time we spent enjoying the islands. We spent a lot of time in Pandan island. We took a wooden table beachfront! It costs Php300. Cottage costs Php500. We stayed there for 3 hours and decided to go to Luli island (and skip Starfish Island too) when the waters became rough since it’s closer to the wharf. 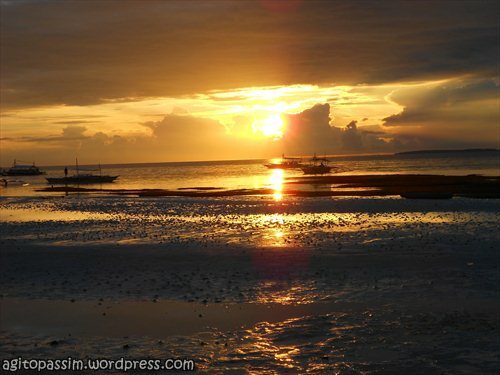 The entrance fee for Luli island is Php50. There’s an area where you could dive and my friends quite enjoyed the thrill it gave them. The name Luli Island came from “Lulubog, Lilitaw” since part of the island is submerged in water at certain times of the day. 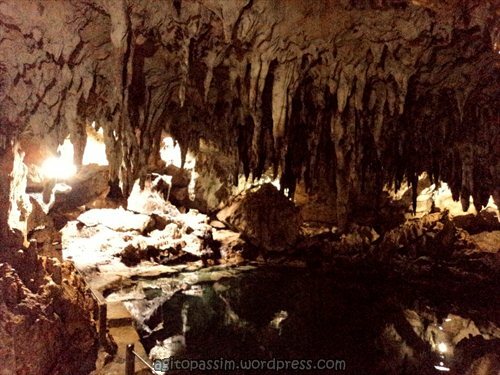 Our DIY Honda Bay Tour cost us Php713.8/person – still cheaper than the package tour of php1000plus per head.